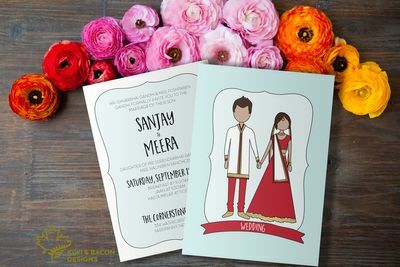 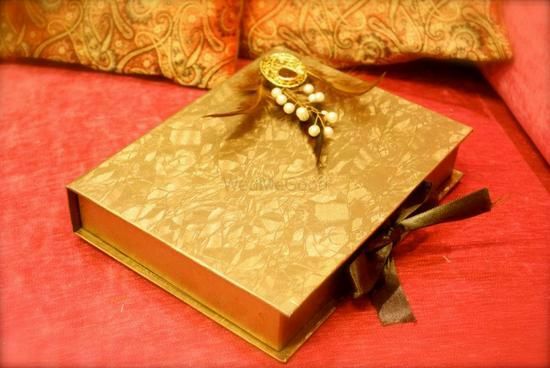 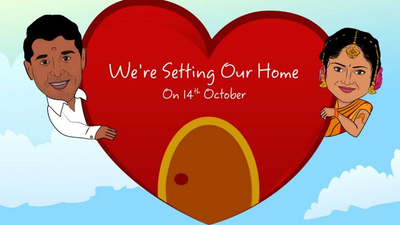 A wedding invitation is given away to guests to invite them to become a part of special day, hence it should be well designed and informative. 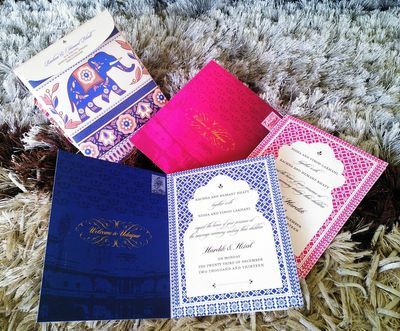 Sindoor Couture Designs based in USA design wedding collateral concepts, branding every little detail to make the occasion personal by combining youthful, modern motifs with traditional touches of typography. 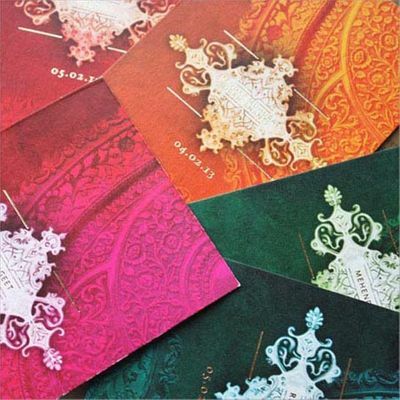 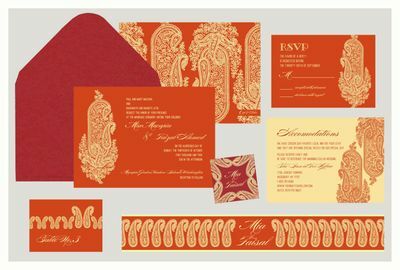 They make sure to use the finest paper and equipment, and are pioneers in incorporating gold printing, foiling and die-cuts which give the stationery a classy look. 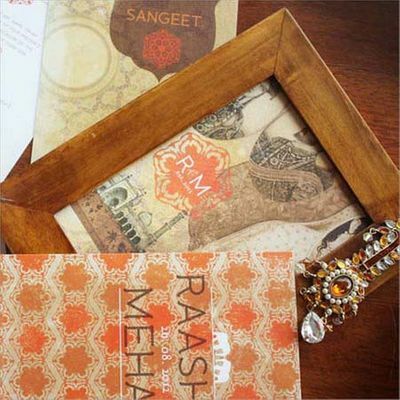 They even customize the cards as per your choice and budget. They ship domestically as well as internationally.